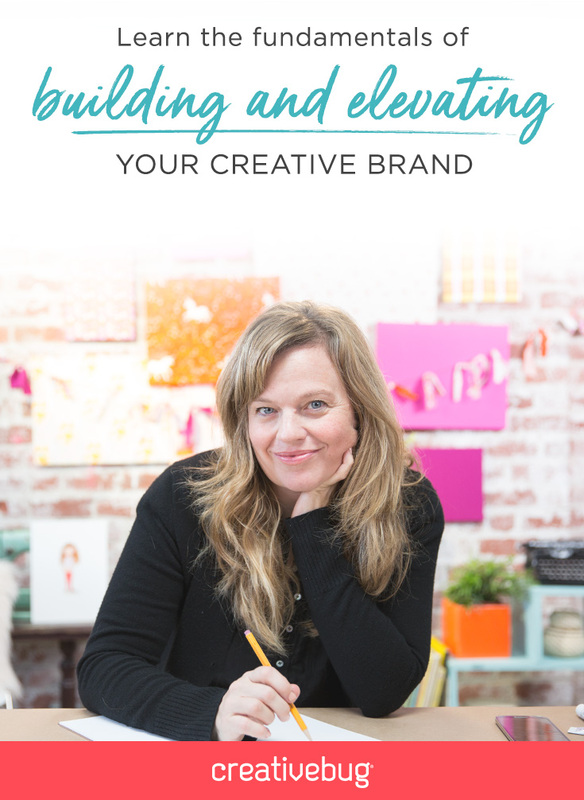 Want the Cake Business Checklist? Sweet Success Magazine is the first cake business magazine dedicated exclusively to business education, tools, and resources for cake and baking entrepreneurs. Hi there, Thank you for subscribing to our list! Don’t forget to check your email and look for the email from us, asking you to confirm your subscription. You won’t receive any updates from us until you do that. We don’t want you to miss out! If the email went to your “junk” folder, make sure you also mark us as a safe sender. If at anytime you decide you no longer want to hear from us, you can always unsubscribe by following the directions located at the bottom of every email we send to you. And don’t forget to like our Facebook page and also join our private Facebook group where you can get 24/7 cake and baking business help and advice from the Sweet Success Magazine community. 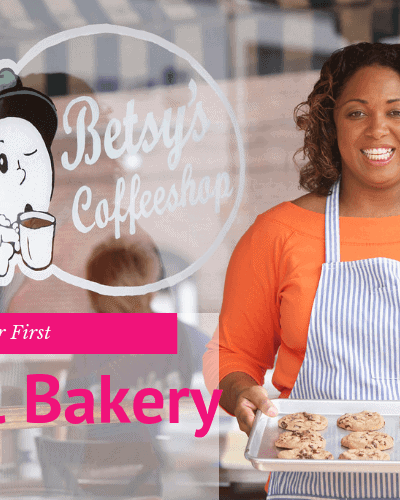 Here you will find business support, friendship and fun, plus more business tips and help for your baking business. Hello! 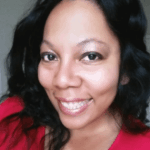 I’m Alana…Editor, publisher, and cake business owner. I created Sweet Success Magazine to help other cake and baking enthusiasts learn how to turn their cake or baking hobby into business. I've done it, and so can you! 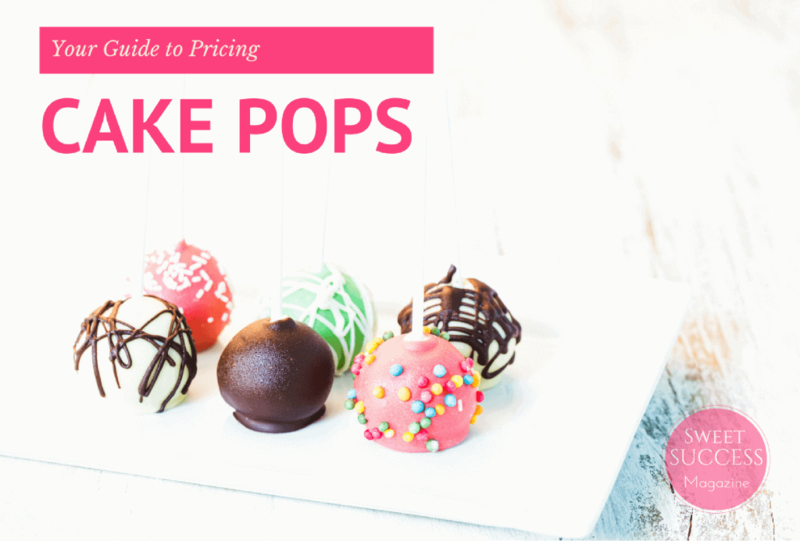 The business of baking can be a great way to earn extra income from home, or start a new career altogether. 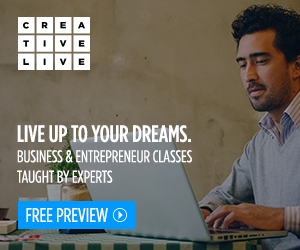 You will learn how to make money from cakes, manage your business, and become business savvy. Your sweet success is our ultimate goal! 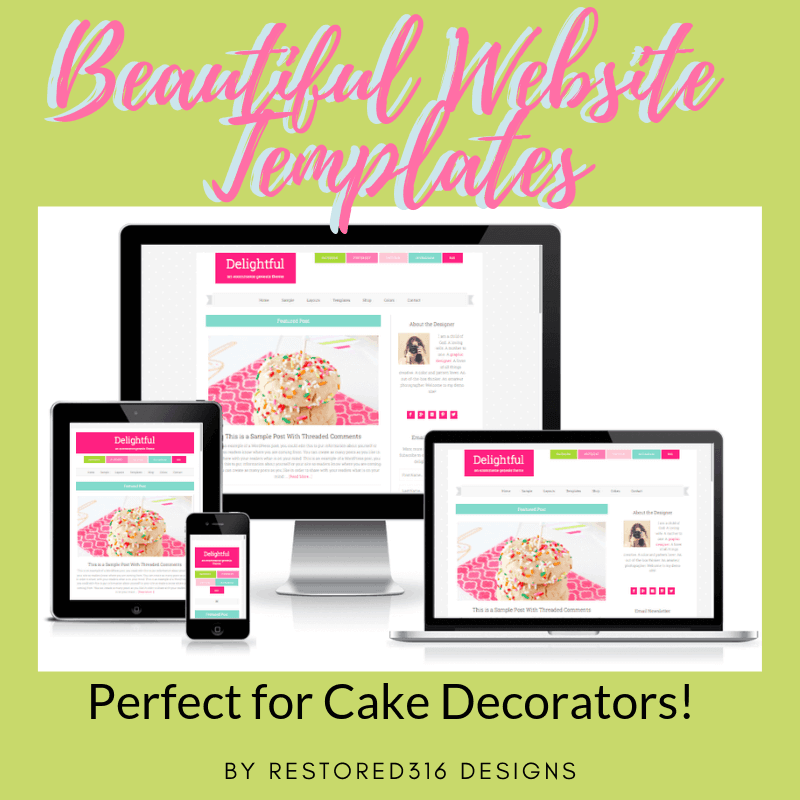 New Year – New Website: Upgrade to a Premium WordPress Theme, Perfect for Cake Business Owners! Click to learn more. Your Journey to Sweet Success Starts Here! Sign up for our mailing list and receive regular tips, tools, and resources to help you grow your baking business. 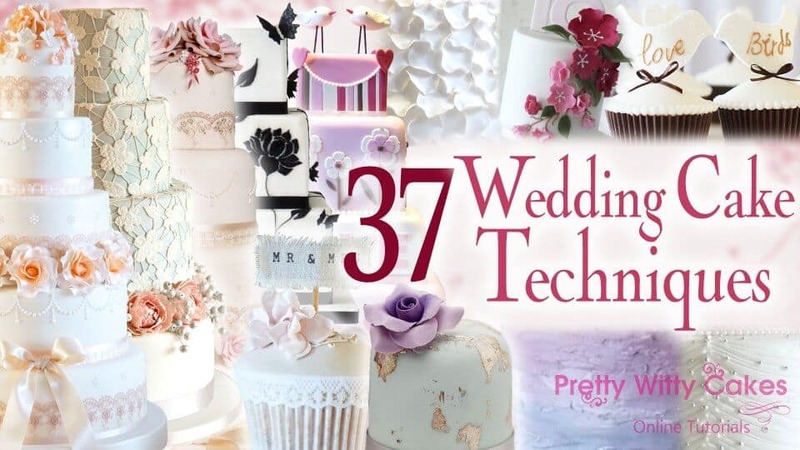 Advanced Wedding Cake Design Techniques to Stand Out from the Competition…Learn at Any Time! The product links in this site are affiliate links. Sweet Success Magazine receives a small commission if you make a purchase after clicking on our links. Using our affiliate links –does not– increase the price for you. Affiliate purchases help us to maintain the site and cover fees associated with managing and hosting. Affiliate purchases and advertisements keep our products and services affordable for everyone, and provide us with a means to compensate our staff and assistants. Affiliate links also help us to pay for, and provide the fun freebies and giveaways to our readers on occasion. You are not obligated to purchase through our affiliate although we appreciate wit when you do, and the entire Sweet Success Magazine community benefits. 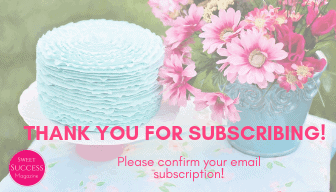 Thank you for supporting Sweet Success Magazine with your purchases! This website/blog/email series, and all content, products, and services are intended for educational and informational purposes only. Therefore, following any information or recommendations provided on this website/blog/email series are at your own risk, and you should hire a lawyer, accountant, business consultant, or other business professional to provide specific guidance and advice for your business situation. Read full disclaimer here.